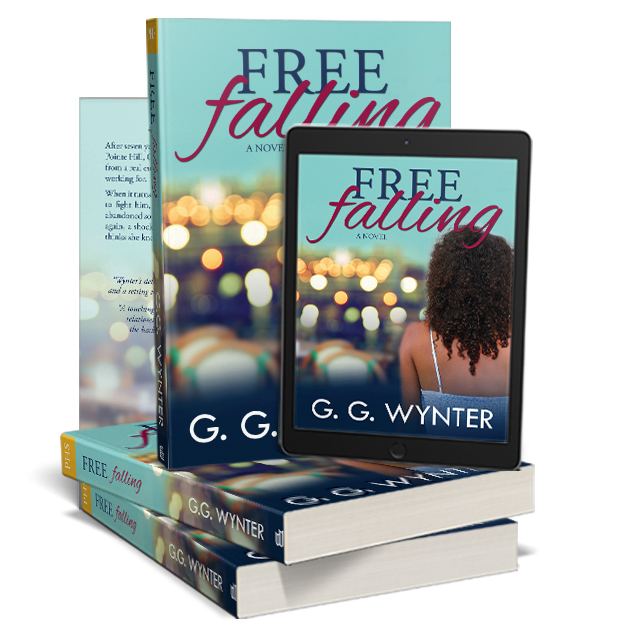 If you enjoy romantic women’s fiction with a little heat and lots of drama, witty dialogue, and strong family ties, you’ll love this story about the power of love, forgiveness, and second chances. Free Falling is the first full-length, stand-alone novel in the Pointe Hill Series. 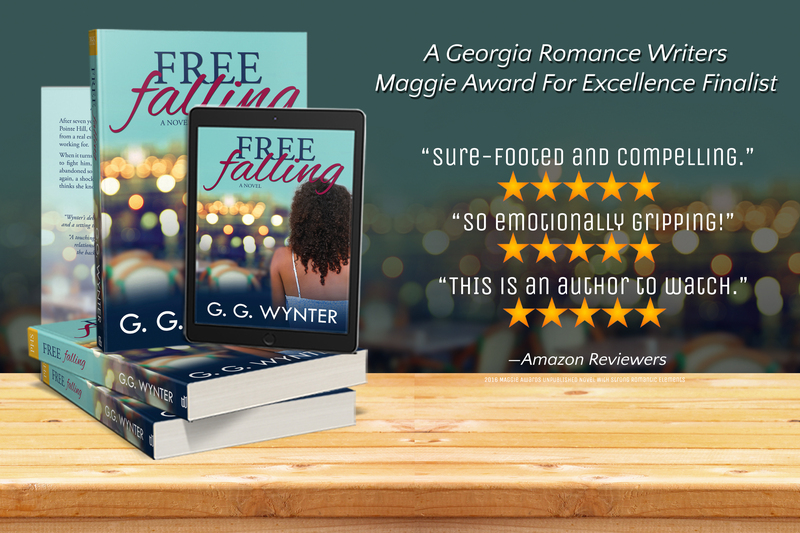 A 2016 Georgia Romance Writers Maggie Award for Excellence finalist. Looking to purchase the paperback version outside of the U.S.? Check out these online retailers: Foyles and Waterstones.